This year’s Stella Prize longlist has been announced and Parramatta City Library has ordered all titles. You can reserve online once they become available for loan. 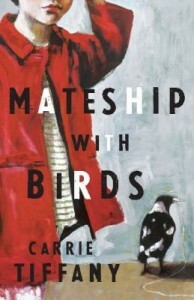 This entry was posted in Awards & Prize Lists, Fiction, New Arrivals, Non Fiction, Recommended Reading and tagged 2013 The Stella Prize longlist, books, Parramatta City Library, reading, Writer by admin. Bookmark the permalink.